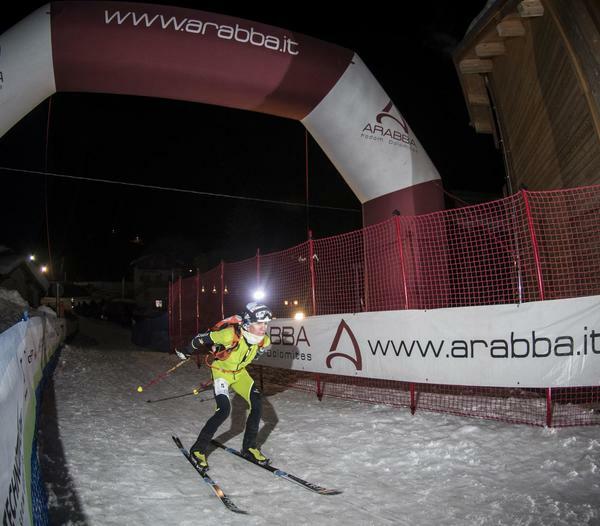 Home page Arabba News The countdown to the 24th edition of the Sellaronda Skimarathon has begun. The adrenaline buzz has begun, everything is ready for the 24th edition of the Sellaronda Skimarathon night time ski-mountaineering race which will start off Friday 22 March at 6pm from Selva di Val Gardena. The 650 teams, that is 1300 Sellaronda athletes, will tackle the 42 kilometres and over 2700 metres of vertical height gain to conquer the four Dolomite passes, Gardena, Campolongo, Pordoi and Sella. 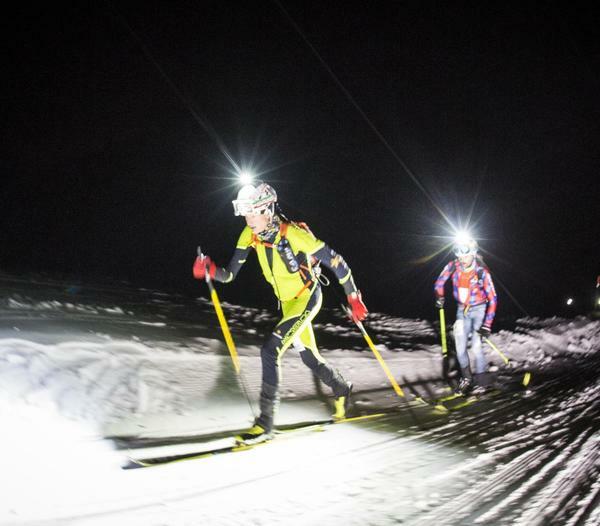 The weather forecasts announces the perfect evening with warm temperatures, no clouds and no wind, ideal conditions for a competition which is remembered by all ski-mountaineers. 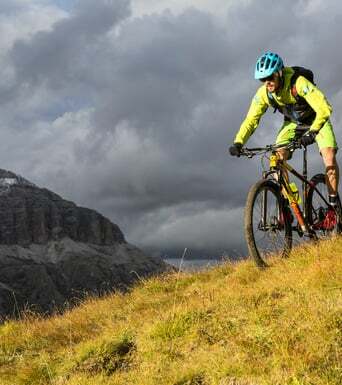 Yes, because it is difficult to find a competitive ski-mountaineer who hasn’t taken part in the Sellaronda race at least once. 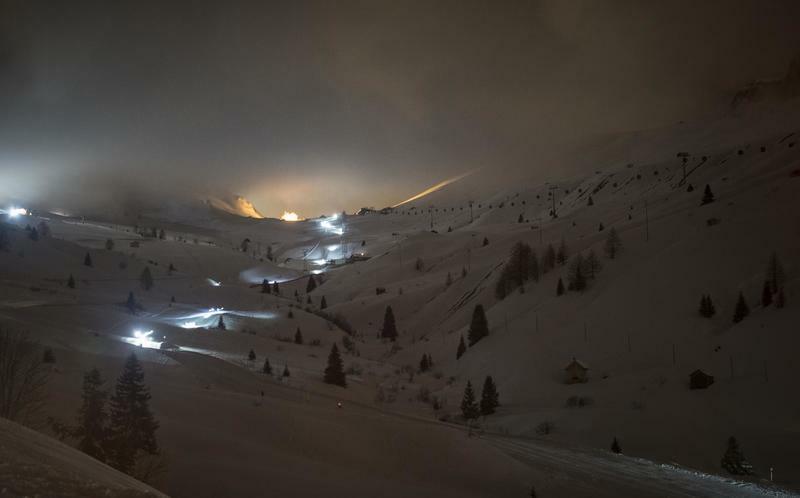 Teams from 15 European countries, as well as Italy, the following countries will be represented: Andorra, Austria, Germany, Switzerland, Slovenia, Poland, Spain, Sweden, Denmark Slovakia and Great Britain, as well as N.America and Canada. Oswald Santin, coordinator of the Organizing Committee, is convinced that all the prerogatives to break the three hour barrier exist. The itinerary is in ideal conditions and even if snow fall has not been abundant the race itinerary has not been changed in any way. The “live” programme on the web is being finalised. Images and live comments will keep thousands of enthusiasts glued to their screens while following the speedy athletes racing with their skins on race day, not only at the head of the race but also in the heart of the group. 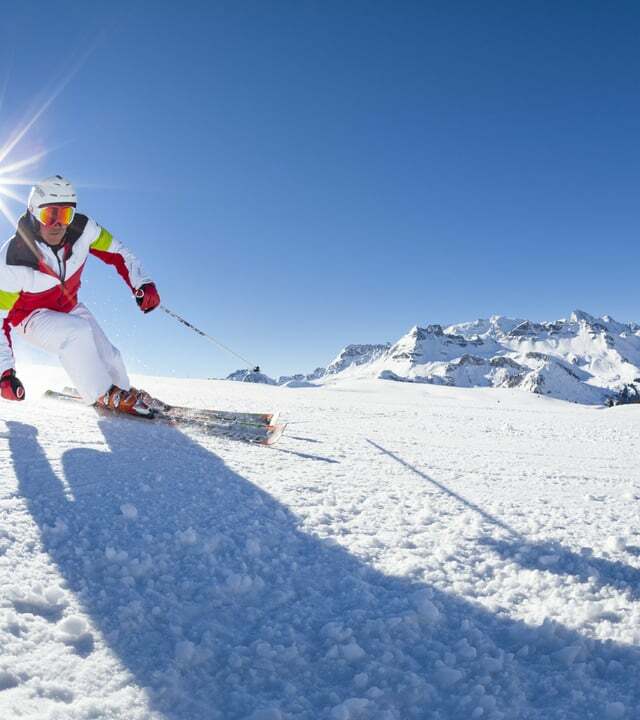 To follow the days before the start of this 24th edition check out the website www.sellaronda.it the chat on “Speedy skins” is always open, where cyber-Sellaronda athletes will be able to chat directly with the organizers.